From a full replacement of a kitchen to a kitchen make over or freshen up, Sussex Property Maintenance can do what is required and to budget. 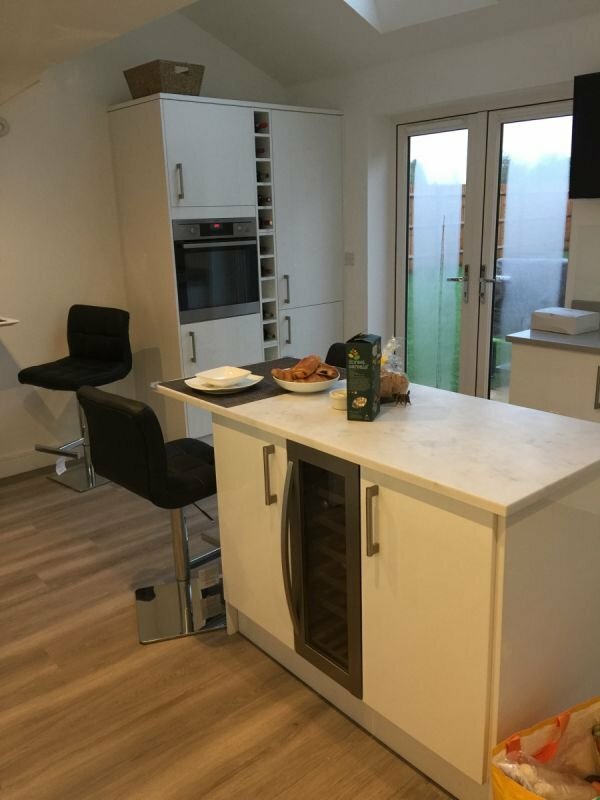 We work we any ideas that you may have and we can also assign a kitchen designer to measure up and make use of the space you have so that you get the most of your kitchen. With so many styles and designs we are always pleased to hand over a new project to our clients, knowing that its been fitted to a high standard and will get your friends and family talking about it for months to come. We offer a full build service, from up grading the lighting, flatting ceilings, and running a new circuits or adding new sockets where possible. decorating and right down to fitting the flooring.